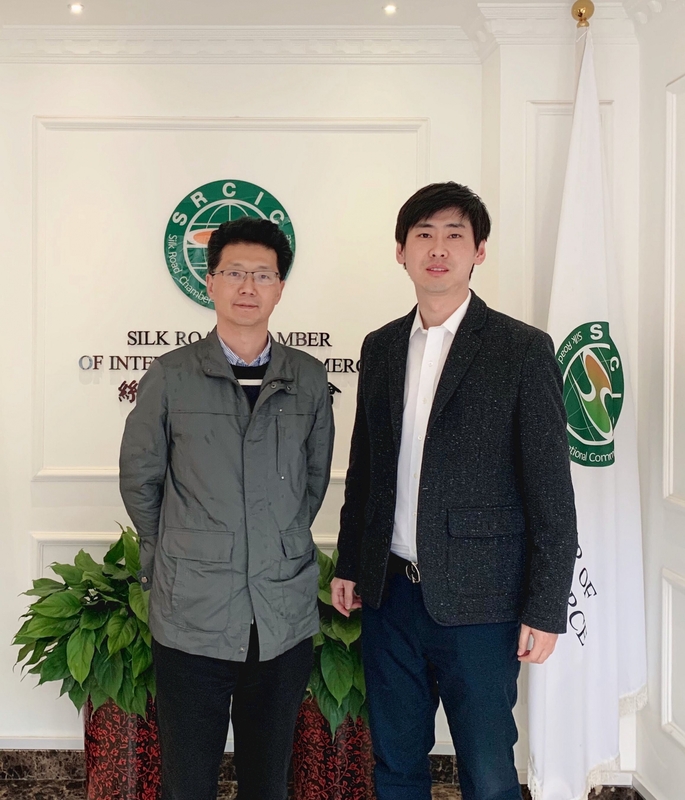 0n 20 March 2019, accompanied by SRCIC Deputy Secretary General Wang Yan, Vice President of Research Institution of China Council for the Promotion of International Trade (CCPIT) Lu Ming visited SRCIC Beijing office. Vice President Lu introduced the basic information of the institution and mentioned the Belt and Road Research Center which was going to be set up. He hoped the two sides could conduct research and hold symposium under the Belt and Road framework in order to enhance cooperation and exchanges among the countries.